The Frederick Keys, the Single A Advanced affiliate for the Baltimore Orioles open the season looking for a bounce back season after finishing 68-71 and third place in the Carolina league-Northern division. 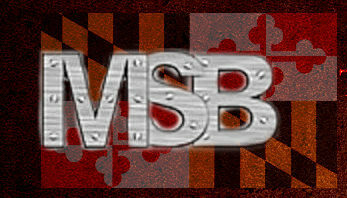 While their roster is not as loaded as the Bowie Baysox or the Delmarva Shorebirds but there are definitely some names that could make an impact in Baltimore one day. 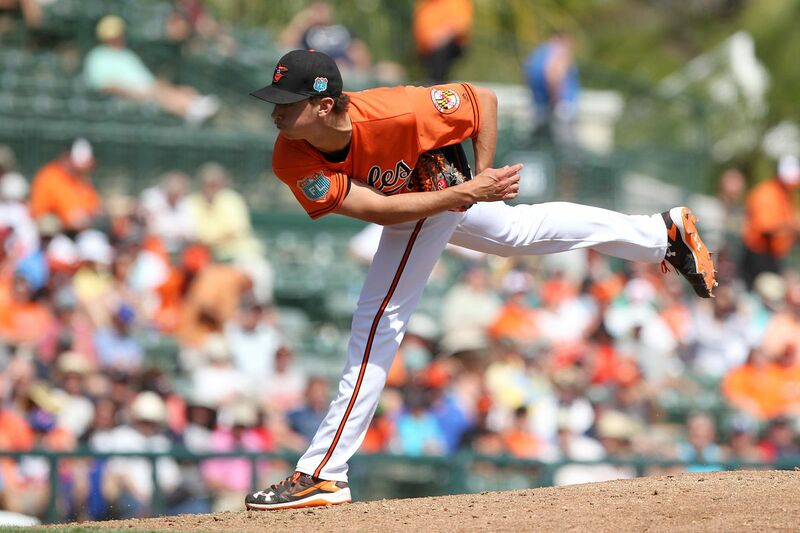 Wells was a South Atlantic League all star in 2017 and also won the Jim Palmer Minor League Pitcher of the year award for the Orioles organization. Wells and his brother Lachlan were signed out of Australia, Alex emerging as the better prospect. The former 2015 international signee for $300,000 pitches to a 2.38 ERA in 140 innings. Wells is not known for blowing pitches by many hitters but he does have outstanding control and command with a .64 walks per 9 innings rate. If Alex Wells can continue to throw strikes he should be a pitcher to watch for the Keys this year. Cody Sedlock is a former first round pick out of the University of Illinois in 2016. Sedlock was assigned to Frederick last year for his first full season but did not pitch well and had an elbow issue. Sedlock himself felt like he was not himself last year mechanically. After becoming Illinois’ single season strikeout leader in 2016 we have reason to believe that he will bounce back this year as long as he can keep his mechanics consistent. Jomar Reyes was signed out of the Dominican Republic for $350,000 at the ago of 16. Throughout his professional career he has shown raw power and talent overall. He will mature on the field and off the field. Reyes was out several months with a broken finger from punching a wall. The 21 year old third-basemen has a long list of injuries throughout his career. In 2017 he was the youngest player in the Carolina league so he has plenty of time to develop and mature. A move to first base is not out of the question for the 6 foot 3, 220 pounder. The Orioles and the Keys are expecting a big season for Jomar Reyes. Peralta was another international signing out of the Dominican Republic, for $325,000. The 20 year old right handed pitcher shows impressive velocity topping out at 98 miles per hour but usually sits lower in the 90’s. Peralta’s changeup is also a notable pitch in his arsenal but his breaking ball and command is where he struggles. Keep in mind he is only 20 so there is plenty of time for him to develop his mechanics. The Orioles would like to develop as a starter but this if he can’t handle the rotation this year he could be an effective reliever. This will be a huge year in the development of Ofelky Peralta. Jake Ring was originally a 31st round pick out of the University of Missouri. Ring could very well be one of the best defensive outfield prospects in all of baseball. After an incredible start to the season last year and winning a few awards it was a miserable second half only batting .235. But finished the season with a .272 batting average which shows how good his first half was. If Jake Ring can become more consistent with the bat he could have all the tools to become an everyday player in the MLB. The Keys roster definitely has the potential to compete in the Carolina league this year!